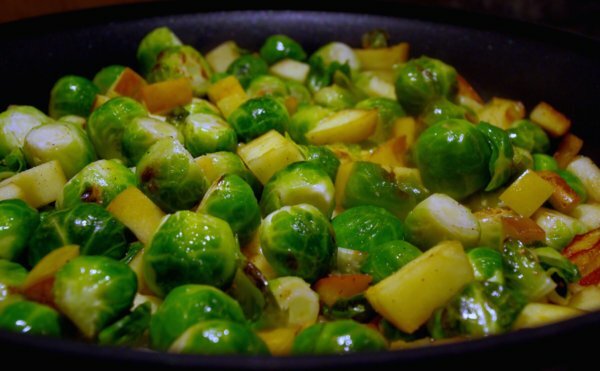 Vegetarian Adaptation: No changes needed… this one’s vegan! That’s it! 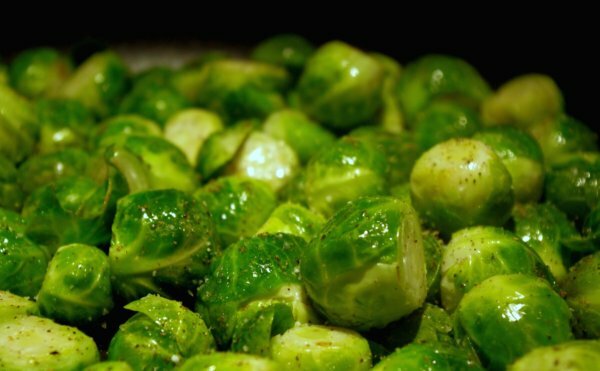 Once you’re happy with the texture of the sprouts, transfer to a serving dish and serve immediately. I added fresh minced ginger to this and was SOOO happy. It’s a regular in the rotation now. You’re very welcome! Thanks for checking out the blog! 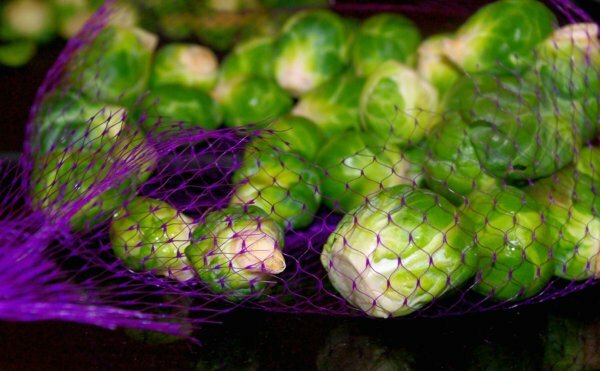 Hope you like the brussels sprouts – I’d love to hear how they worked out! Tried it tonight after a WOD with friends. Served next to a delicious ribeye. It was great. Thanks for the recipe! So glad you liked them, Tim!